6 Baking Recipes Under 30mins! School holidays are just around the corner! What better way to spend time with the kids than to have a fun baking session together? We’ve selected 6 hassle-free and easy recipes that takes less than 30mins for you to share with your children! 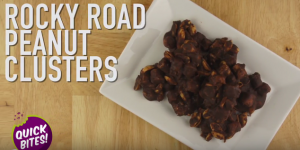 These addictive morsels of Rocky Road Peanut Clusters only require FIVE ingredients and are made in the microwave! 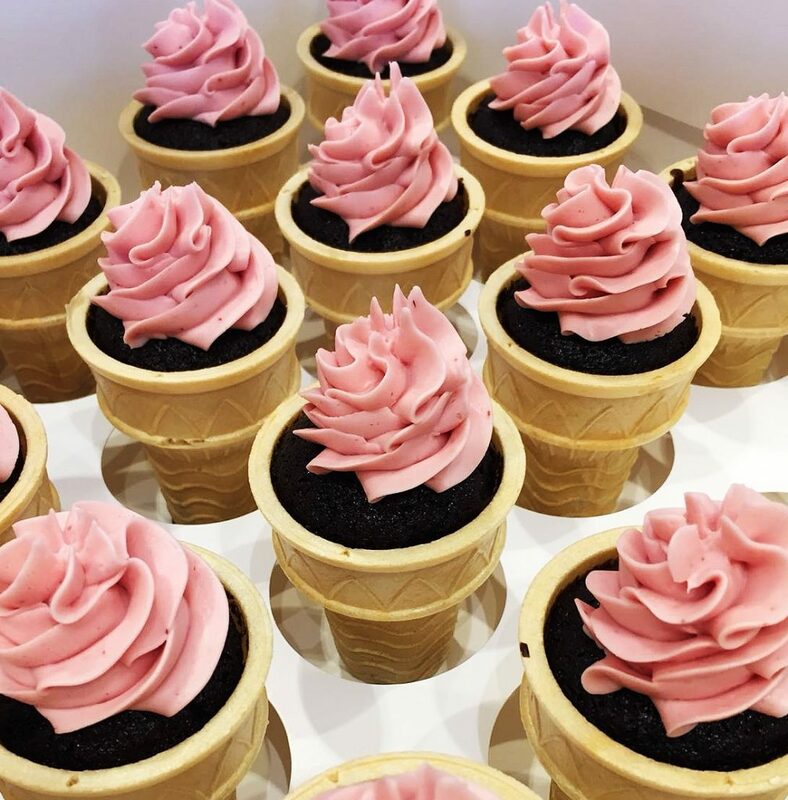 A delicious sweet treat for everyone to enjoy! Be warned, once you start, you can’t stop! Forget regular pancakes! 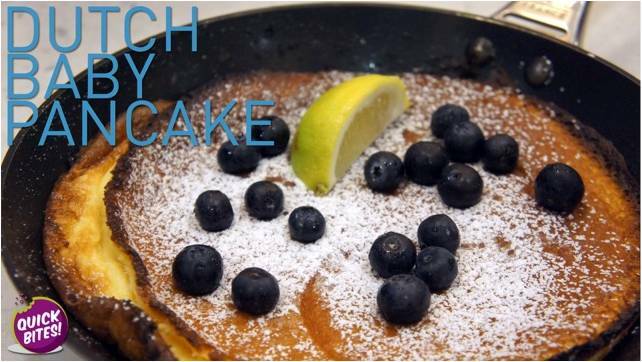 This super fluffy, super moist Dutch Baby Pancakes are perfect for those lazy Sunday mornings when you want to do something extra special for breakfast! Not a fan of blueberries? Go with strawberries or even cobbled peaches as toppings! 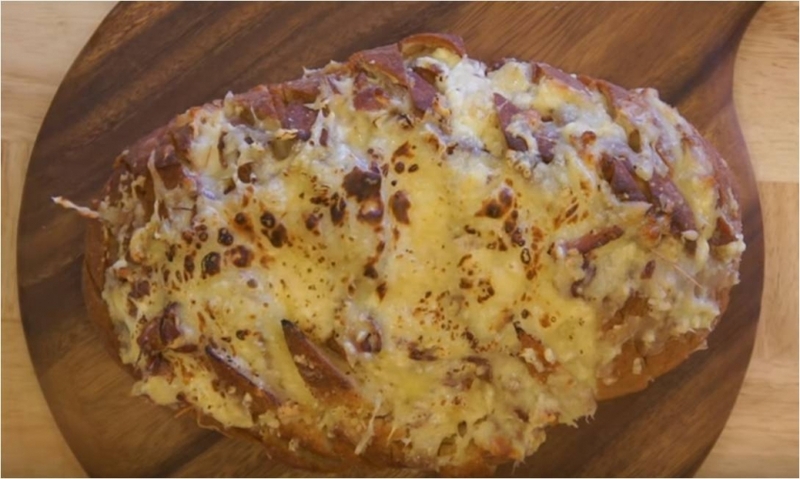 Here’s how to make gooey, cheesy, garlicky pull-apart bread, one step at a time! Addictively buttery and cheesy with each piece bursting with fresh herb and garlic flavours! Get wowed by this simple recipe that will fill your kitchen with the aroma of cinnamon and baked bananas. In just 3 simple steps, and less than 30 mins get ready to bond and bake these tasty treats with your children! Perfect for tea parties! An easy to make recipe that combines delicious creamed banana batter with a healthy and flavourful cinnamon mix. Feeling peckish and looking for a kid activity this school holiday? 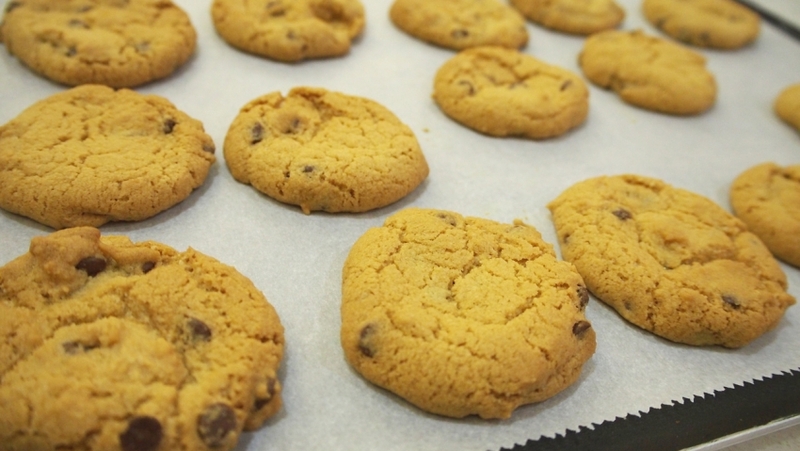 Grab your mixing bowls, spatula and get ready to bake these Mini Chocolate Chip Cookies. A perfect teatime snack for the children as they wash it down with a glass of cold milk! 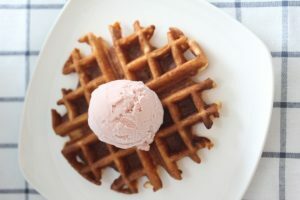 A popular snack worldwide, waffles can be eaten for breakfast, lunch and dinner. Here’s our version of classic waffles – fluffy, moist and tasty. 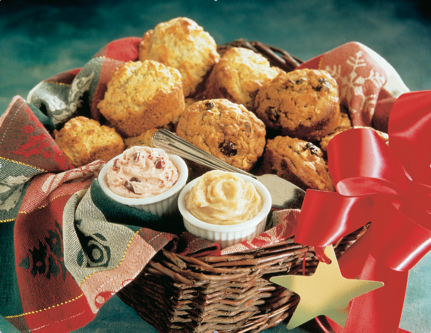 Serve it with your favourite ice-cream, topped with chocolate sauce, whipped cream or icing sugar! That’s not all! 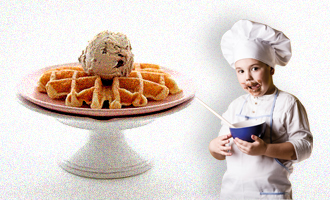 For the month of September, we have a ton of Junior Chef Classes just for you and your child! 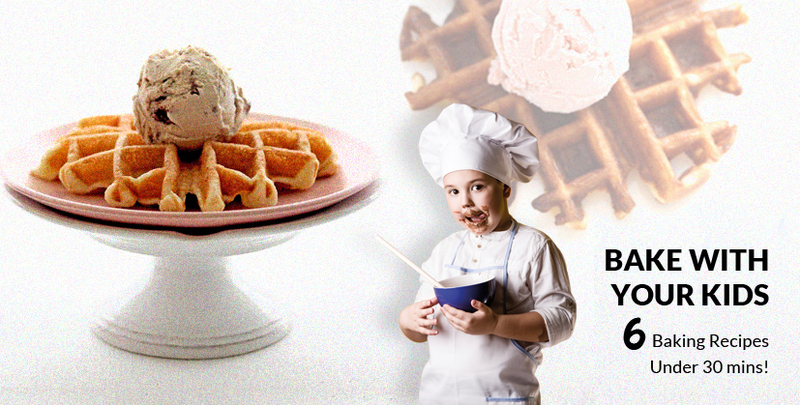 From Handmade Pasta & Molten Lava Cake by Chef Michele to Ice Cream Cone Cake by Chef Phillia, roll up your sleeves and get ready for the time of your life with your kid! Full ToTT Junior Chef Class listing available here.